This entry was posted in Angel Inn, Sunday, writing. Jeff Towns yn siarad am ei brofiad fel gwerthwr llyfrau teithiol. Mae Jeff Towns yn un o arbenigwyr mwya’r byd ar Dylan Thomas. Mae’n gwerthu hen lyfrau ac yn byw yn nhref y bardd sef Abertawe. Yn wreiddiol roedd Jeff yn adnabyddus fel ‘Jeff y Llyfrau’, bellach fe’i hadweinir fel ‘Y Bachan Dylan Thomas’. 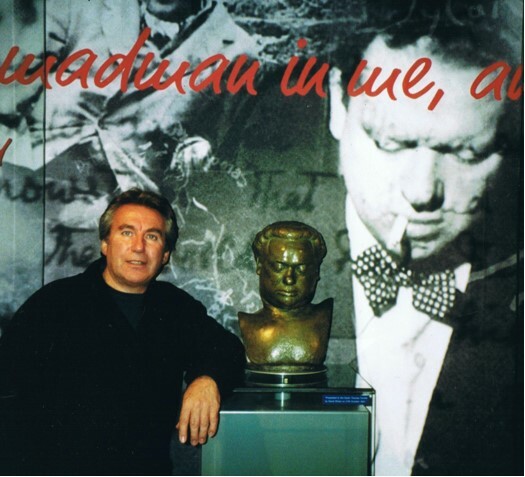 Jeff Towns is one of the world’s leading Dylan Thomas experts. 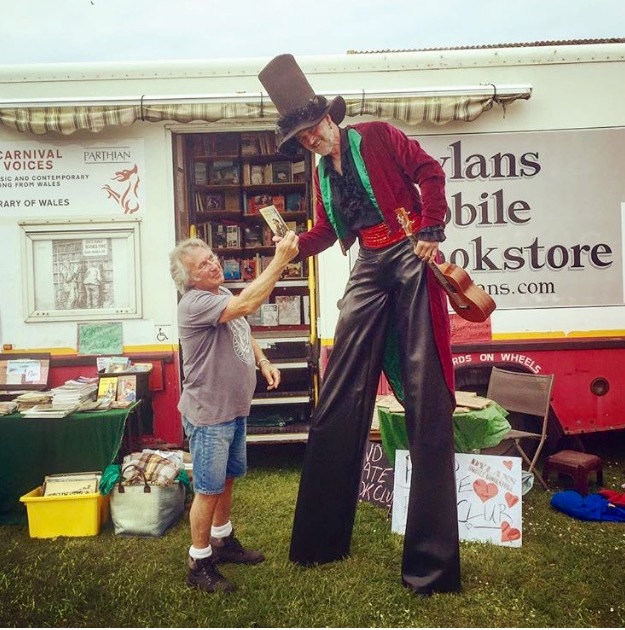 An antiquarian bookdealer by trade, based in the poet’s home-town of Swansea, Jeff was originally known, both locally & globally, as ‘Jeff the Books’. He is now known simply, affectionately and professionally as ‘The Dylan Thomas Guy’. This entry was posted in Angel Inn, Sunday, Welsh Interest. Do, fe aeth Cymru i Ffrainc i gystadlu ym Mhencampwriaeth Pêl-droed Ewrop. Aethon nhw mor bell â’r rownd gynderfynol. Ond beth oedd ystyr yr holl beth? Mae “Merci Cymru” yn gasgliad o atgofion a lluniau sy’n dathlu a chofio llwyddiant tîm pêl-droed Cymru yn Euro 2016. Mae’n cynnwys cyfraniadau gan gefnogwyr, sylwebyddion a doethinebwyr. 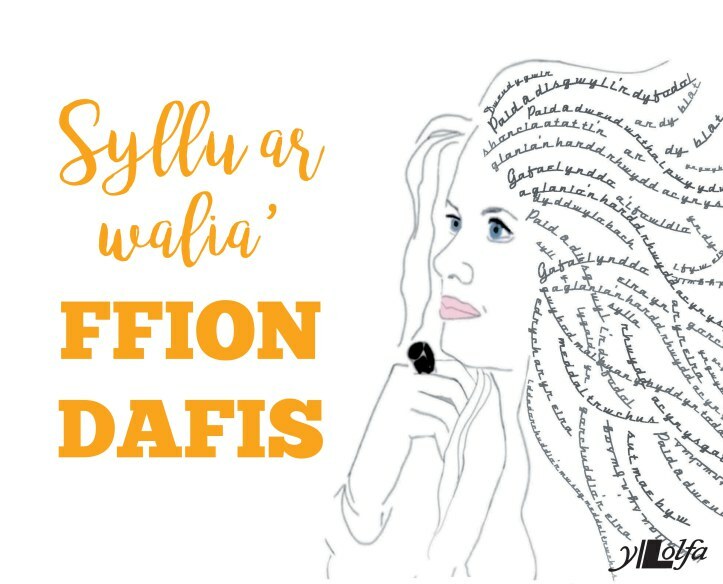 Mae Iola Wyn yn ysgrifennu am yr effaith ar ei theulu ifanc o fod oddi cartref am fis. Mae’r newyddiadurwr chwaraeon Dylan Ebenezer yn mynd tu ôl i’r llenni ym mhencadlys tîm Cymru ac mae’r Athro Laura McAllister yn awgrymu y dylai llwyddiant ar y maes chwarae galonogi’n gwleidyddion a’r gymdeithas ddinesig Gymreig. Yes, Wales went to France for the European Football Championship. They actually got the semi-final. But what did it all mean? “Merci Cymru” is a collection of memoirs and photographs to celebrate and commemorate the success of the Welsh football team in Euro 2016. It includes contributions from fans, commentators and pundits. Iola Wyn writes about what the month away from home meant to her young family. Professor Laura McAllister suggests that success on the field of play should embolden our politicians and Welsh civic society. This entry was posted in Angel Inn, Saturday. Bydd y ddarlledwraig, a’r actores, Ffion Dafis yn darllen o’i llyfr Syllu ar Walia, ei chyfrol wych cyntaf a wnaeth argraff fawr yn 2017. Ffion Dafis reads from her imagined biography a collection of fact, fiction, musings and imagination. This entry was posted in Angel Inn, Sunday, Welsh language. Panel Discussion with local authors Nigel Williams, Colin R. Parsons, Cheryl Reese-Price. Moderator: Jean Gill. Trafodaeth banel gydag awduron lleol Nigel Williams, Colin R Parsons a Cheryl Reese-Price gyda Jean Gill yn y gadair. Colin R. Parsons was born in the Rhondda Valley in south Wales, and has lived there all my life. He’s been a full-time writer for about fifteen years and writes in many genres: Science Fiction – Fantasy – Supernatural – Steam Punk & Mythical Fantasy. 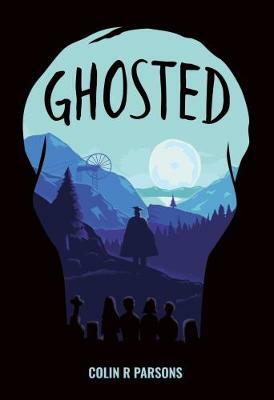 Four Welsh school children: Megan, Carol, John and Alan have unknowingly released the spirit of an evil headmaster – imprisoned in the bowels of the school for two hundred years. Mae pedwar o blant ysgol, Megan, Carol, John ac Alan, yn ddiarwybod iddynt wedi rhyddhau ysbryd prifathro drwg sydd wedi cael ei garcharu ym mherfeddion yr ysgol am ddau gan mlynedd. Bethesda House is a haven for vulnerable adults, those with complex mental disabilities. Their safety is dependent on those who care for them, and their wellbeing centres on routine. When a body is discovered in the freezer at Bethesda House it is easy to shift the blame on the residents. Inside the house, they see and hear everything. DI Winter Meadows is convinced that something sinister is going on in Bethesda House and the residents are not safe. First, he must gain their trust and understand their unique form of communication. A second killing and time is running out. Can Meadows outwit a cunning and dangerous killer? Mae Tŷ Bethesda yn lloches i oedolion bregus, rhai sydd ag anableddau meddyliol cymhleth. Mae Di Winter Meadows yn argyhoeddedig bod rhywbeth sinister yn cymryd lle yn Nhŷ Bethesda ac nad yw’r trigolion yn ddiogel. Yn gyntaf rhaid iddo ennill eu hymddiried a deal eu ffordd unigryw o gyfathrebu. Gall Meadows fod yn gyfrwysach na llofrudd peryglus a chyfrwys? ‘Cyfres arbennig. Rwy’n dwli ar y gyfres hon! Mae’r ail ran yn anodd ei roi i lawr’ Brianna Bowen. Set in the Swansea Valley, EDEN RELICS featured a retired police officer drawn into the search for ancient relics discovered a century earlier by the opera diva Adelina Patti. It sold over 3,500 downloads and paperback copiesin the first month. The screenplay is currently with a production company but whether it will ever see the small screen is another matter. 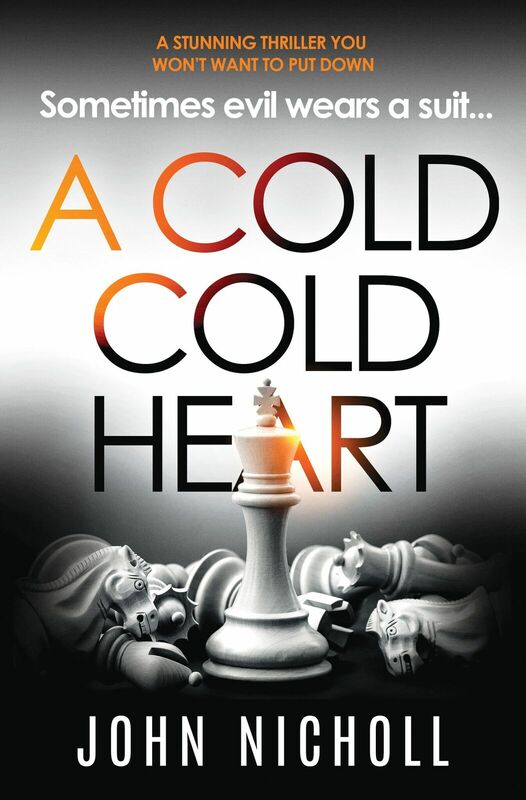 Royalties from this book are donated to the British Heart Foundation. FAKE BAKED – a crime comedy about a small-time Cardiff con man dreaming of pulling the ultimate scam. The story was based on the cons of a real hustler called Victor Lustig. Lustig sold the Eifel Tower to Parisian scrap dealers, not once but twice. He somehow managed to convince them the tower was due for demolition at the turn of the last century and got away with it. My protagonist uses the same con by trying to sell the old Severn Bridge. This entry was posted in Angel Inn, Crime Fiction, Saturday, Welsh Interest. The Iron Masters of Merthyr- Fact and Fiction. In the 18th Century five men created the biggest industrial city civilisation had ever seen. They were the Iron Masters, masters of metal and men. Their cannons saved a kingdom, forged the greatest empire in the world and changed the history of the human race. Merthyr Tydfil, a town where the furnaces burned day and night, the sun seldom pierced the soot filled sky and the Iron Masters ruled without pity. Nye Vaughn, a humble farm boy from Llangadog, walked to Merthyr to find his destiny, unaware that a war was coming which would engulf the known world and make bold men rich. To fight Bonaparte, Britain needed cannons, thousands of them. Vaughn built the largest foundry of them all and made his fortune but, when the world changed, the iron behemoth he constructed turned on him. 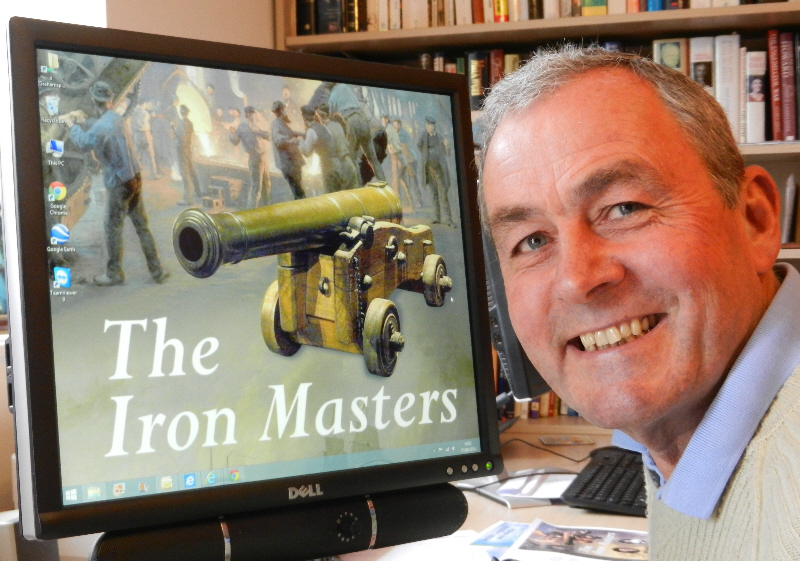 Author Graham Watkins surprises and entertains with the real stories behind his Welsh historical novel ‘The Iron Masters’. Yn y 18fed Ganrif creodd pum dyn y ddinas ddiwylliannol fwyaf a welodd wareiddiad erioed. Nhw oedd y Meistri Haearn, meistri ar fetel a dynion. Achubodd eu gynnau mawrion deyrnas, creu’r ymerodraeth fwyaf yn y byd a newid hanes dynol ryw . Roedd Merthyr Tudful yn dref lle’r oedd y ffwrnesi’n llosgi ddydd a nos a’r haul yn methu torri trwy’r caddug yn yr awyr a lle’r oedd y Meistri Haearn yn rheoli’n ddidrugaredd. Cerddodd Nye Vaughn, crwt fferm o Langadog, i Ferthyr i chwilio am ei ffortiwn heb wybod fod rhyfel ar fin dod y byddai’n traflyncu’r byd a chreu cyfoeth i ddynion dewr. Er mwyn ymladd yn erbyn Bonaparte roedd angen gynnau mawrion, miloedd ohonynt. Adeiladodd Vaughn y ffowndri fwyaf oll a gwnaeth ei ffortiwn ond, wrth i’r byd newid, fe drodd y behemoth a greodd arno. Mae’r awdur Graham Watkins yn diddori ac yn synnu gyda’r straeon gwir sydd tu ôl i’w nofel hanesyddol ‘The Iron Masters’. This entry was posted in Angel Inn, History, Saturday, Welsh Interest. South Wales crime fiction writers GB Williams, John Thompson and John Nicholl in a panel discussion about their most evil characters. Moderator: Thorne Moore. Bydd awduron nofelau ditectif o Dde Cymru, GB Williams, John Thompson a John Nicholl yn trafod eu cymeriadau mwyaf aflan. 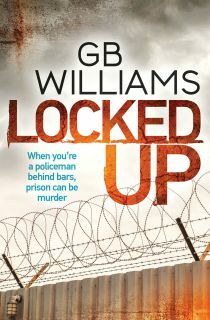 GB Williams specialises in complex, fast-paced crime novels, book one of the Locked Series, “Locked Up”, was released in 2017, “Locked In” publishes in Feb 2018, and “Locked Down” is due in Autumn 2018. GB was shortlisted for the 2014 CWA Margery Allingham Short Story Competition with the story Last Shakes, now available in Last Cut Casebook. 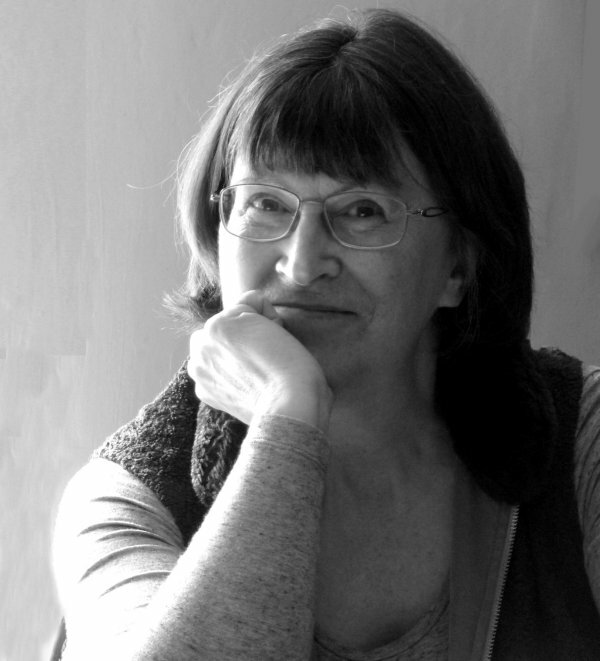 Crime novels are her stock in trade, but she has had success with short stories in other genres including steampunk, horror, and erotica. 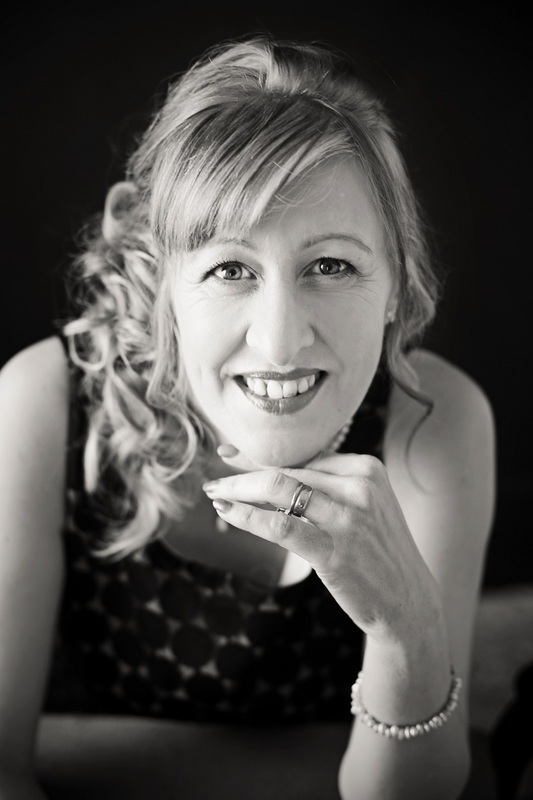 She has also penned her debut steampunk novel, she launched in September 2017. And she hates every photo ever taken of her. Find out more at www.gailbwilliams.co.uk. 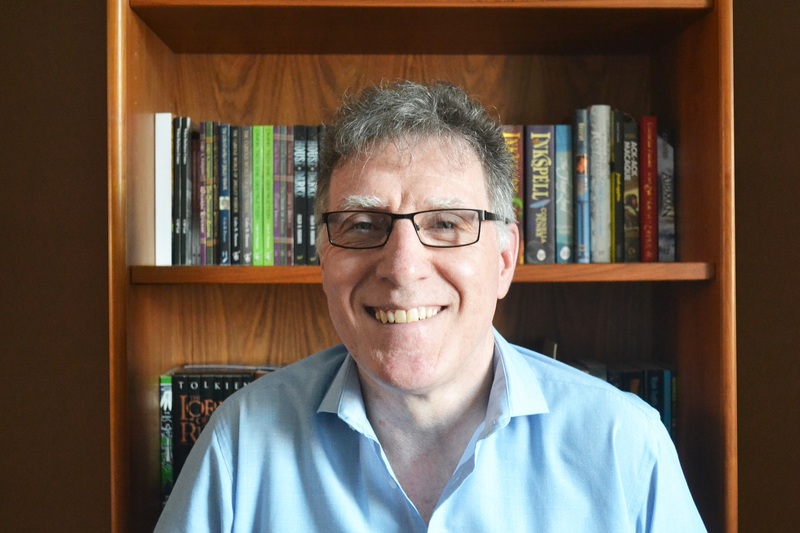 John Nicholl, an ex-police officer, child protection social worker and lecturer, has written six darkly psychological suspense thrillers, each of which has been an Amazon international bestseller, reaching # 1 in multiple categories in the United Kingdom, France, Spain, Australia, Canada and the USA. John reached # 10 of all books on Amazon in Australia and has been awarded three Amazon All-Star awards for being one of the 25 most read authors in the UK. 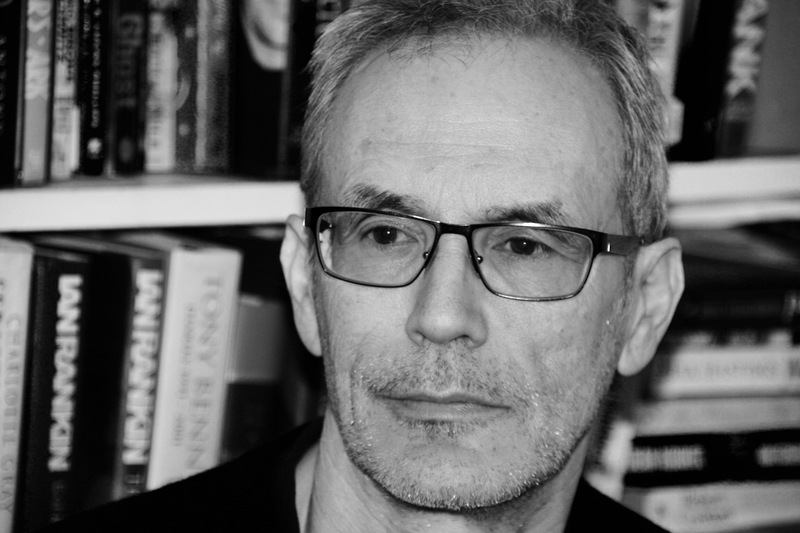 He is represented by Toby Mundy – Literary agent at TMA. 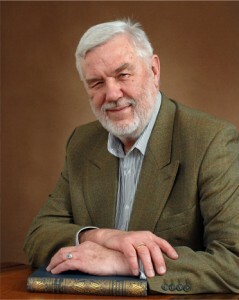 John Thompson was born in the district of Eton in 1942, and attended Windsor Grammar School, graduated in 1965 from the University of Aberdeen with an Honours Degree in History. He followed this by reading for an M.A. in American History at the College of William and Bobby Kennedy were assassinated – tempestuous times! John eventually became side-tracked into Law and spent the next two decades as a practising barrister. John has always been a voracious reader. John has an abiding interest in the human psyche, having studied Psychology as a minor subject in his first degree, while twenty years of practice in divorce and criminal law exposed him to every aspect of the human mind! 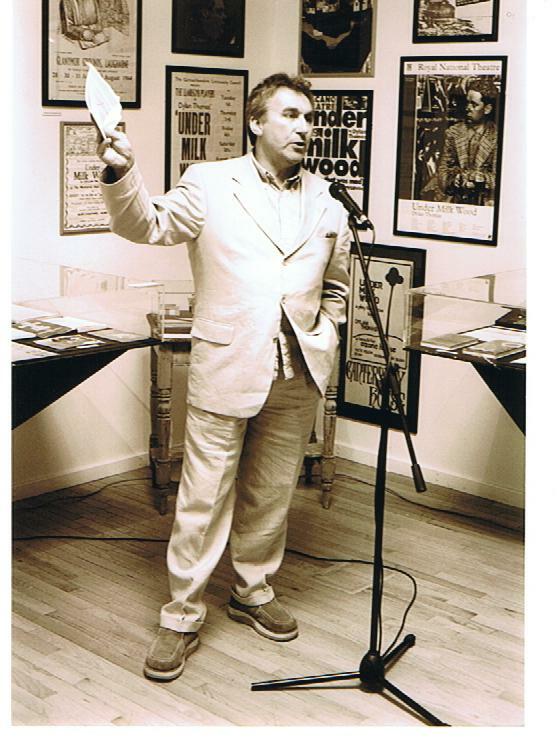 John has won awards from the National Association of Writers’ Groups and been short-listed several times in other competitions, notably those contained in Writing Magazine, which John would recommend to any aspiring writer. The Brindavan Chronicle: Genesis was published in June 2015 – in which a charismatic man uses his charm to bend the will of others to his own purpose. The real interest in such a situation is not that the gullible and guileless can be taken in by such a man, but how they respond when they manage to see through the veil of delusion. Mae GB Williams yn arbenigo mewn llyfrau ditectif cymhleth sy’n symud yn gyflym Cyhoeddwyd y llyfr cyntaf yn y gyfres, “Locked,” sef “Locked Up” yn 2017, cyhoeddir “Locked In” ym mis Chwefror 2018 a disgwylir “Locked Down” yn Hydref 2018. Rhoddwyd GB ar restr fer cystadleuaeth straeon byrion Margery Allingham yn 2014 am ei stori, “Last Shakes.” Straeon ditectif yw ei harbenigedd ond cafodd lwyddiant hefyd gyda straeon byrion mewn ffurfiau eraill gan gynnwys arswyd ac erotica. Cewch mwy o wybodaeth ar http://www.gailbwilliams.co.uk. Cyn heddwas yw John Nicholl, gweithiwr cymdeithasol a darlithydd ac mae wedi ysgrifennu chwe nofel seicolegol gyffrous ac roedd pob un yn un o lyfrau mwyaf llwyddiannus Amazon gan gyrraedd ҂1 mewn nifer o gategorïau yn y Deyrnas Unedig, Ffrainc a Sbaen a derbyniodd tair gwobr seren Amazon am fod yn un o’r 25 awdur mwyaf poblogaidd yn y DU. Ganed John Thompson yn ardal Eton yn 1942 a bu’n ddisgybl yn ysgol ramadeg Windsor a graddiodd o brifysgol Aberdeen gydag anrhydedd mewn hanes. Dilynodd hyn gan ddarllen am MA mewn hanes America. Cafodd John ei ddenu gan y gyfraith a threuliodd y ddwy ddegawd nesaf yn fargyfreithiwr. Mae John wedi bod yn ddarllenwr brwd erioed. Mae ganddo ddiddordeb parhao mewn eneidiau dynol, wedi astudio seicoleg fel rhan o’i radd gyntaf tra bod ugain mlynedd yn ymwneud ag ysgariad a throsedd wedi ei gyflwyno i bob agwedd o’r meddwl dynol. Cyhoeddwyd “The Brindavan Chronicle: Genesis” ym Mehefin 2015. Ynddo ceir ddyn carismatig sy’n defnyddio’i swyn fel bod pobl yn gwneud yr hyn a ddymuna. 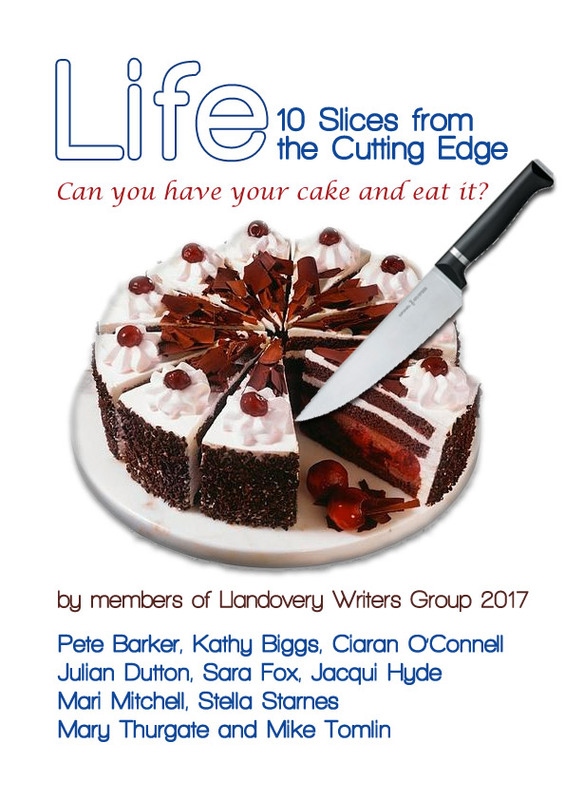 This entry was posted in Angel Inn, Crime Fiction, Welsh Interest, writing.